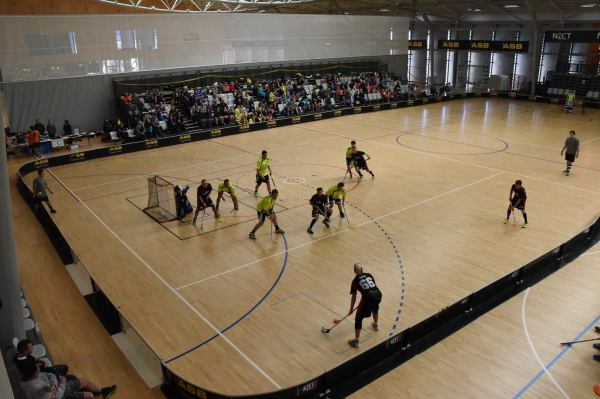 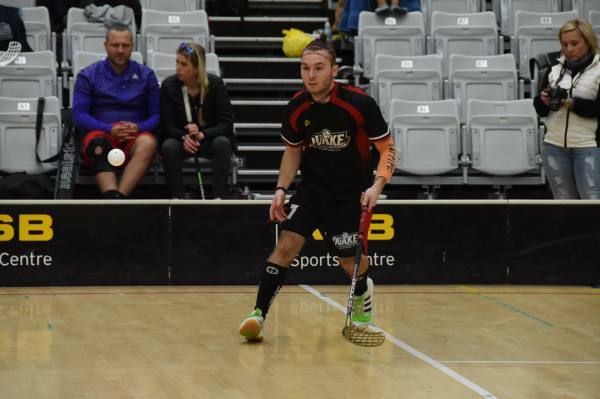 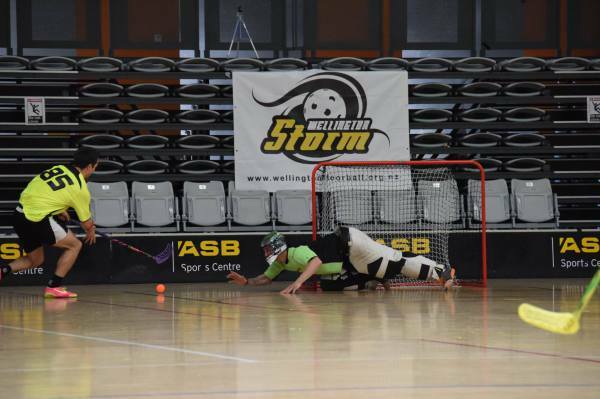 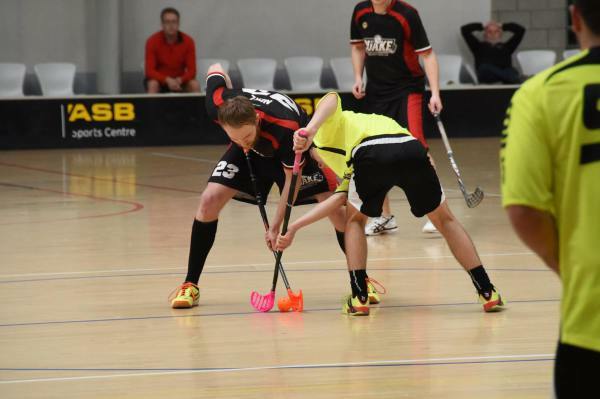 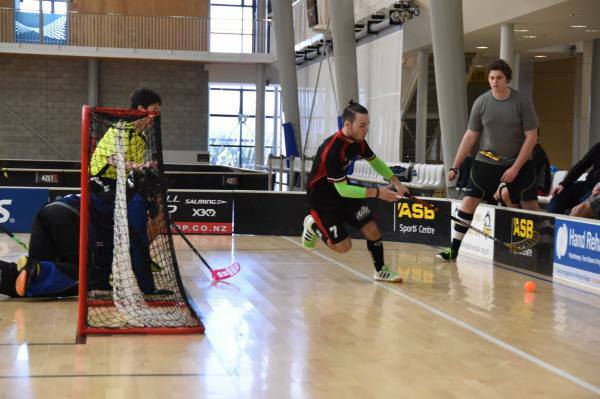 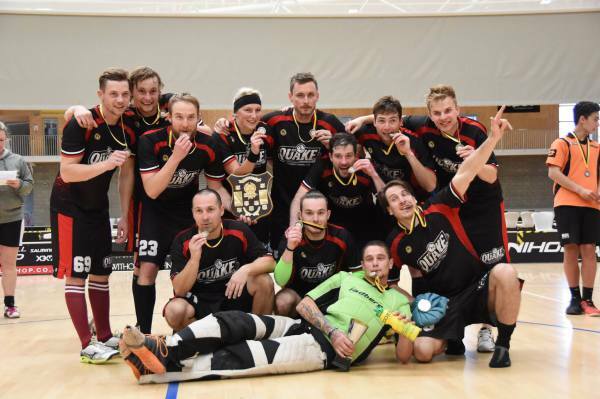 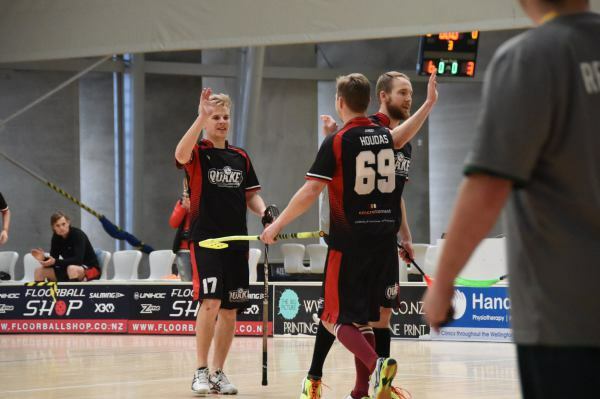 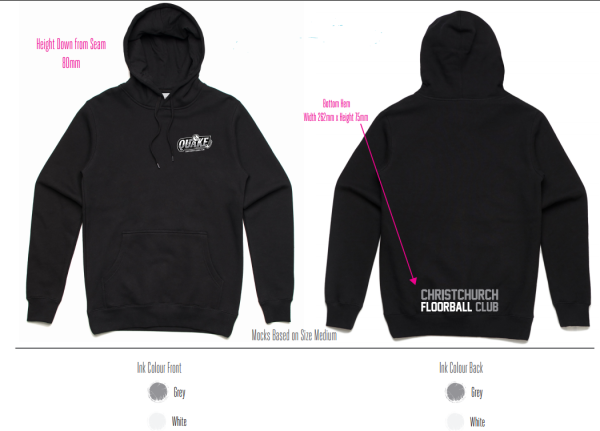 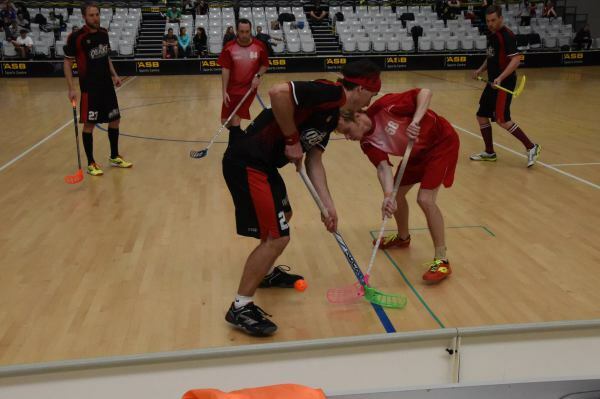 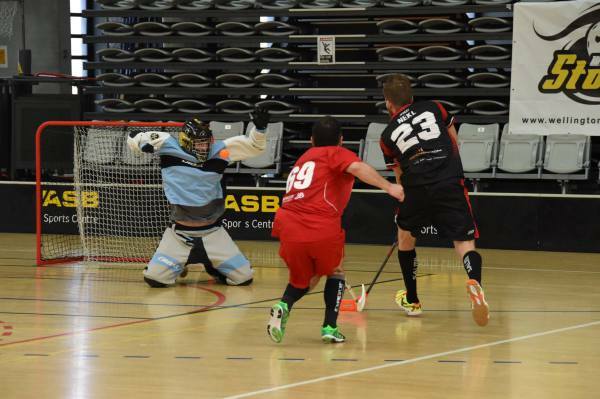 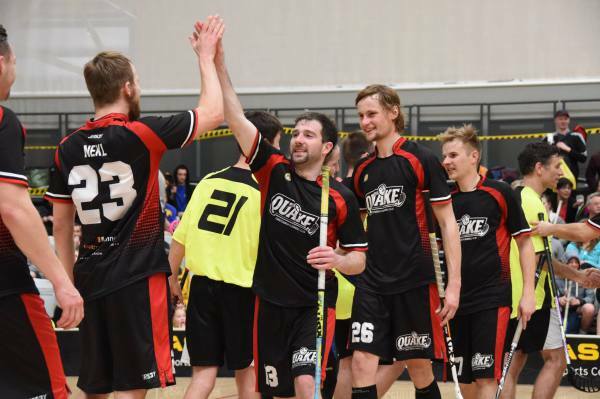 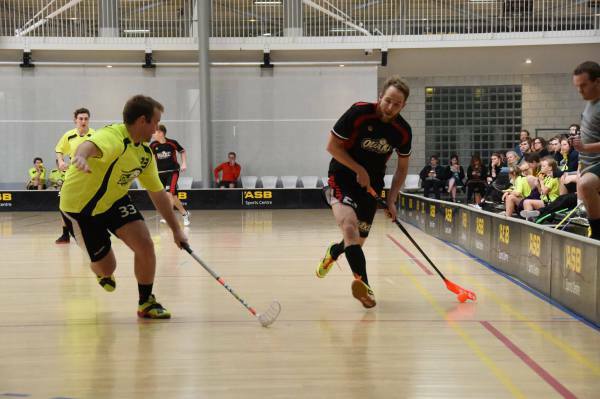 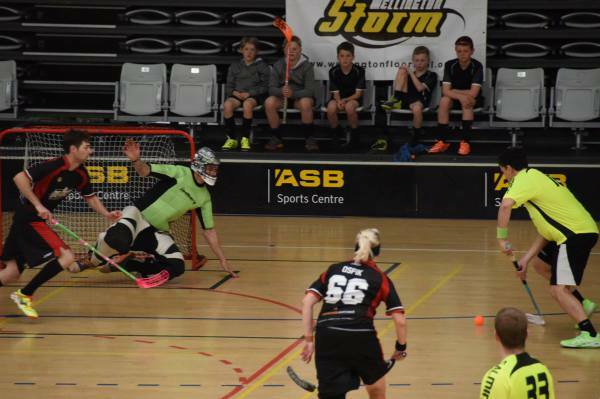 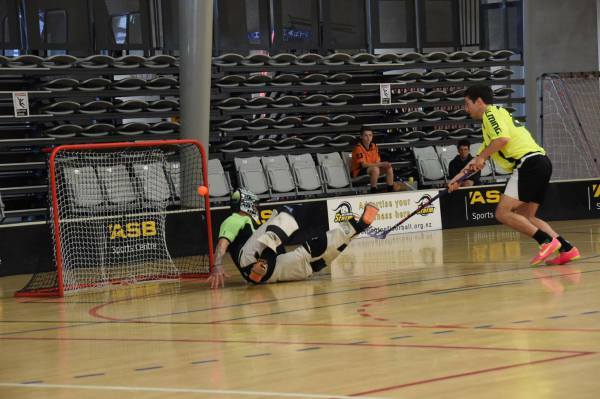 The winner of Wellington Open 2015 and the defending NZ Floorball Champions are from Christchurch FC who defeated Wellington Storm in a fast and furious final. 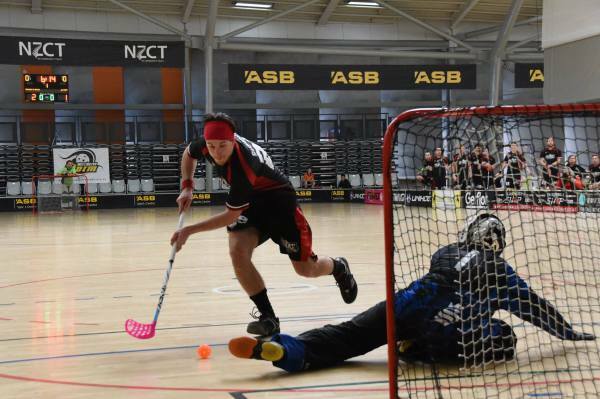 The Christchurch team has yet again taken the title with some very good play. 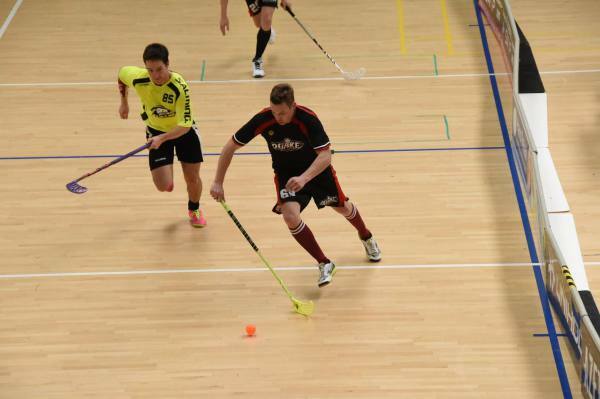 Check our Facebook page for photos and comments.